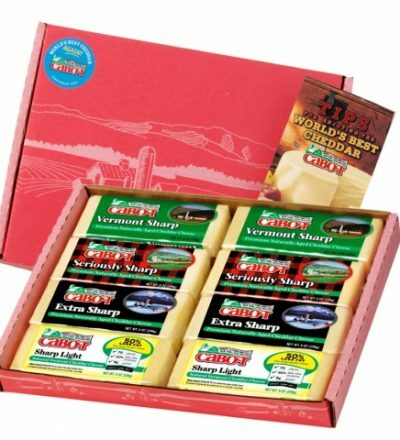 ChopChop Magazine Subscription and $25 Cabot Cheese gift box GIVEAWAY! Filed Under: Cabot Creamery, EASY, Give Away!, GIVEAWAY Tagged With: Cabot Cheese, Cabot Cheese Giveaway!, Chopchop Magazine Giveaway!, Giveaway! !